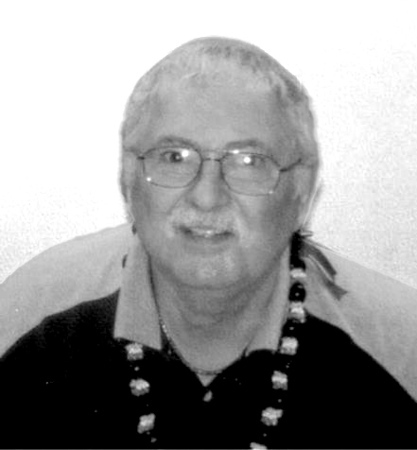 Salvatore M. Gionfriddo, 74, of New Britain, passed away peacefully surrounded by his loving family. He was the husband of Carol (Tanasi) Gionfriddo for 48 years. Born in Canicattini Bagni, Italy, he was the son of the late Concetto and Maria Gionfriddo. He moved to the United States and graduated from New Britain High School, before attending Quinnipiac College. While at Quinnipiac, Sal was a member of the men's soccer team and currently holds goals, assists, and points records at the university. Sal enjoyed playing, coaching, and refereeing sports, spending time with family and friends, and traveling (especially to Myrtle Beach, S.C.). He was also a member of St. Ann's Church. Besides his wife Carol, Sal is survived by his two sons, Steven and his wife, Arielle, and Brian and his wife, Dawn; along with his three precious grandchildren, Maya, Charlotte, and Kai. He is also survived by his sister, Dora and her husband, Daniel Power. Funeral services will be held Thursday, April 11, at 9 a.m. from the Farrell Funeral Home, 110 Franklin Square, New Britain, followed by a Mass of Christian Burial at 10 a.m. at St. Joachim Parish (St. Ann's Church), 47 Clarke St., New Britain. Entombment will follow in St. Mary's Cemetery Mausoleum. Friends and family are invited to a visitation on Wednesday, April 10, from 5 - 7 p.m. at the funeral home. In lieu of flowers, donations may be made to a charity of donors' choice in memory of Sal. To send a condolence to the family, please visit www.FarrellFuneralHome.com .